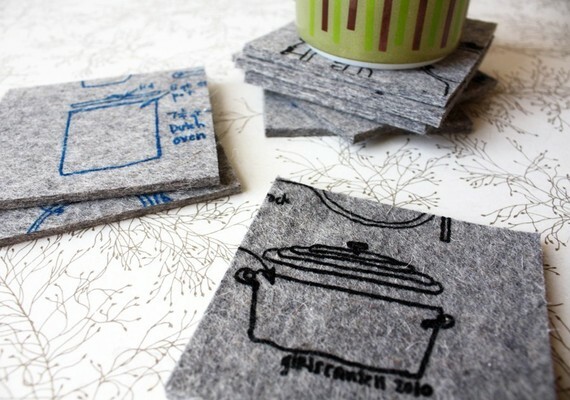 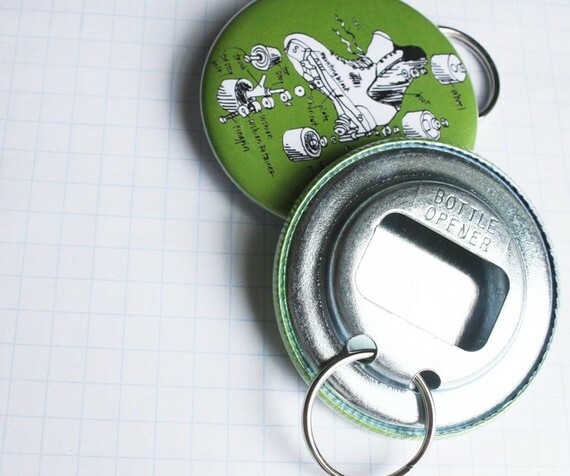 Modern Handmades: Housewares for geeks and everyone else! 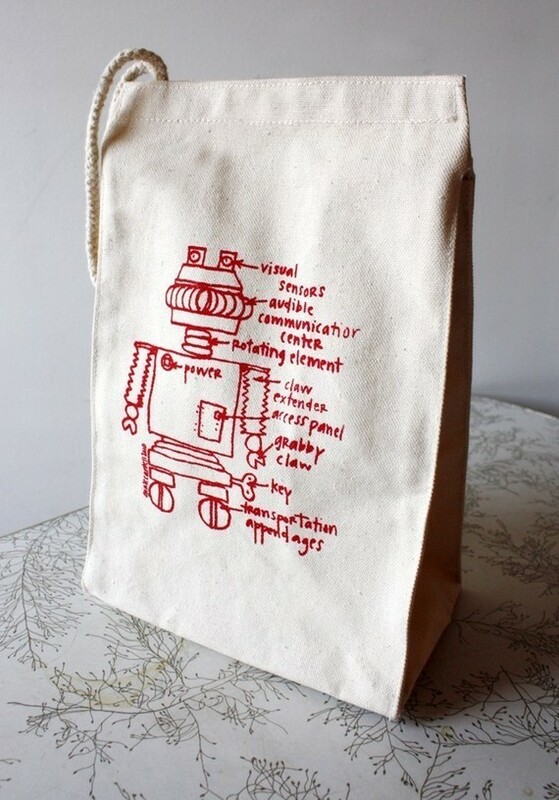 Housewares for geeks and everyone else! I love the whimsical illustrations by artist Sara Selepouchin from Girls Can Tell a Philadelphia-based creative illustration and screen printing business. 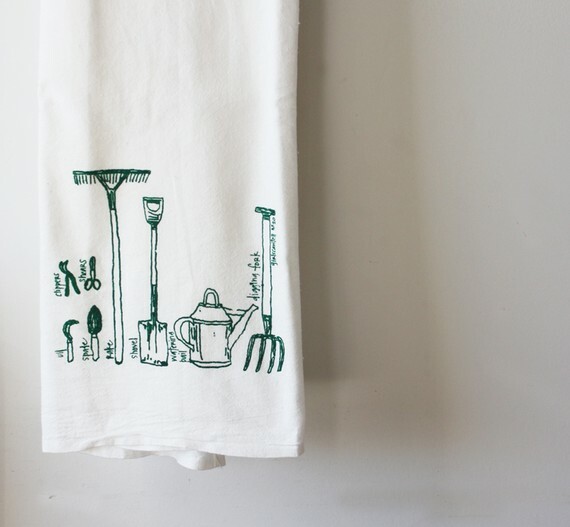 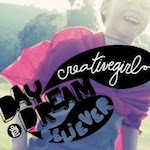 She has a great diagram library on her site and sells some fun housewares in her shop. So cute! 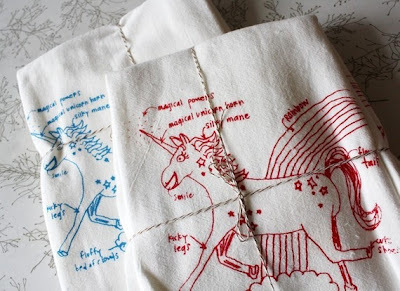 Most awesome Unicorn tea towel set!